Spring is right around the corner. If you're looking for a new color to decorate your home, be sure to check out the new 2016 Pantone colors. This years top 10 are; Rose Quartz, Serenity, Peach Echo, Snorkel Blue, Buttercup, Limpet Shell, Lilac Gray, Fiesta, Iced Coffee, and Green Flash. 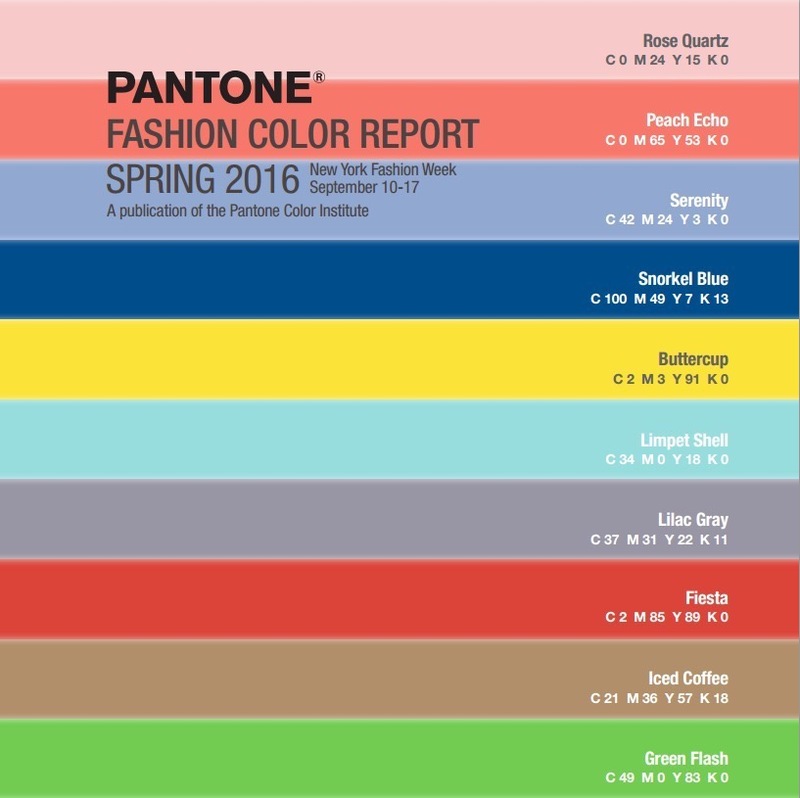 For 2016, Pantone for the first time chose two colors, instead of just one, to be named it’s colors of the year. Rose quartz and Serenity were carefully selected for their versatility as the top picks, and there are eight other colors that have been highlighted as hot shades of the year. These beautiful shades can be used on accent walls, as whole rooms, and as exterior paint and trim. As you can see, an accent wall can really change how your home looks. 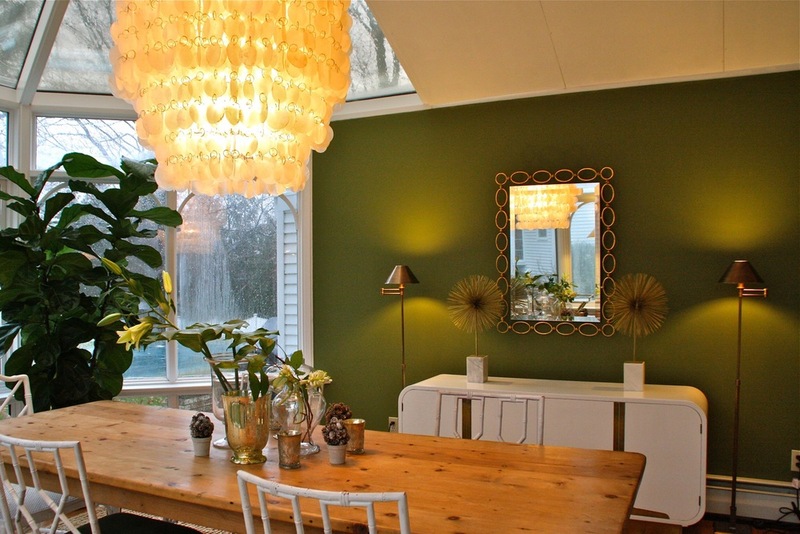 It can make the room look bigger, brighter, and give it a style unique to you! Let your home tell a story. Paint choices can leave an impression on people. The right shades and colors are imperative when styling your living space. Did you know that colors promote a sense of relaxation and wellness? 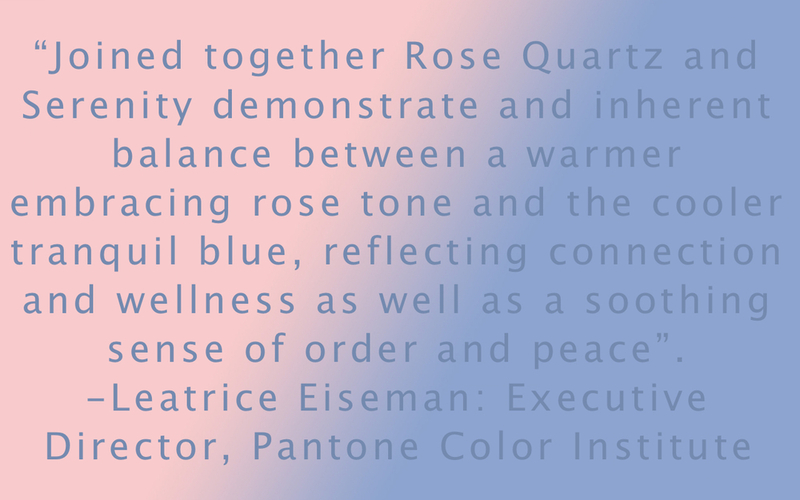 Using these Pantone colors, you can mix Rose Quartz and Serenity for a soothing, mellow, serene blend. Life can sometimes be stressful, but now you can choose the right color to enhance your mood. Let DesignDot help you decorate your home, with our keen sense of style, we can help you choose the right colors for you and your space. Doing all the picking alone can be stressful, we can do this together and make it fun. Don’t stress, express.